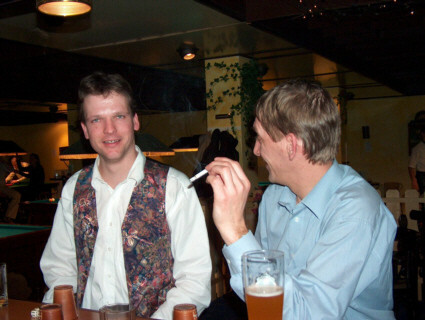 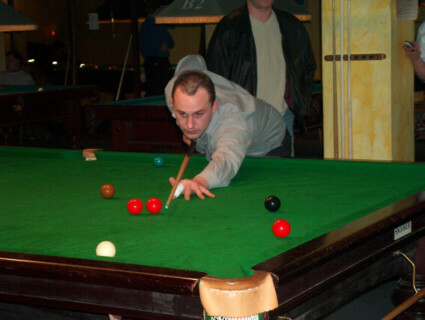 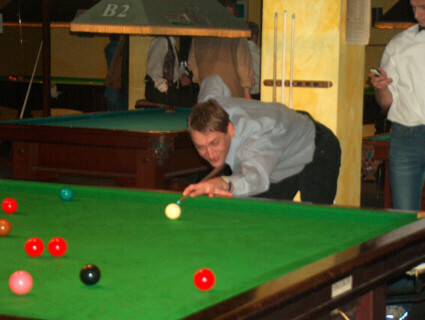 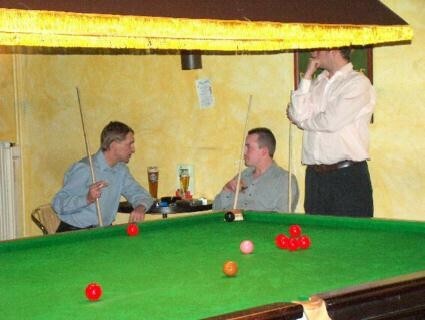 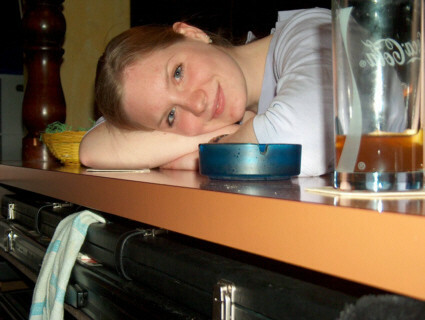 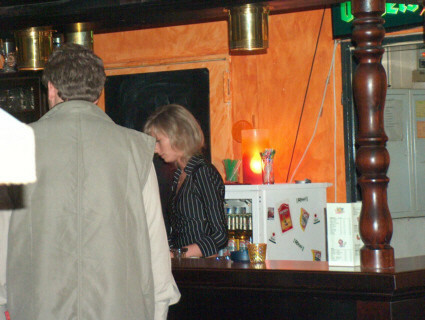 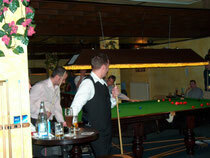 20 Jahre Riley Snooker Club Gifhorn e.V. 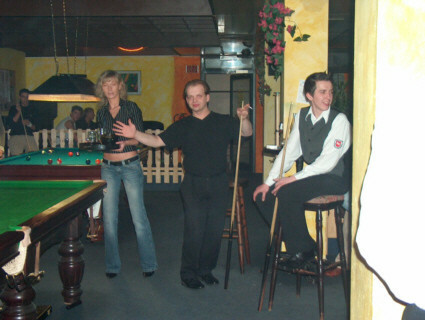 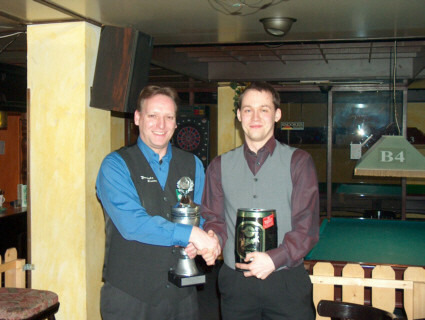 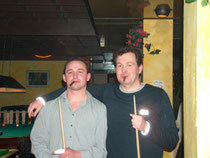 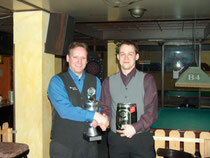 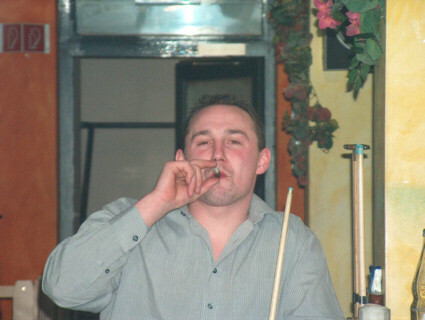 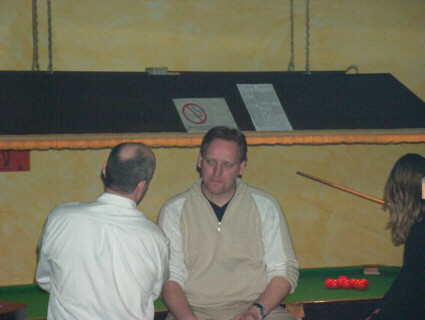 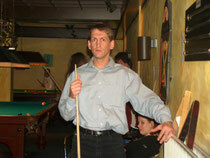 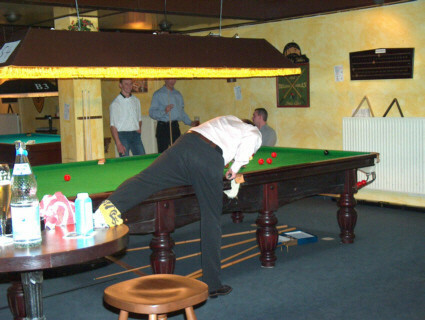 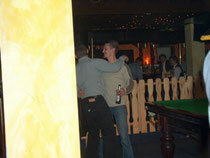 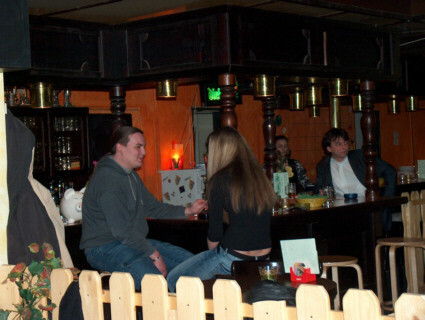 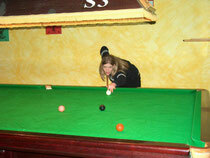 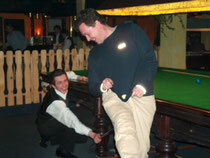 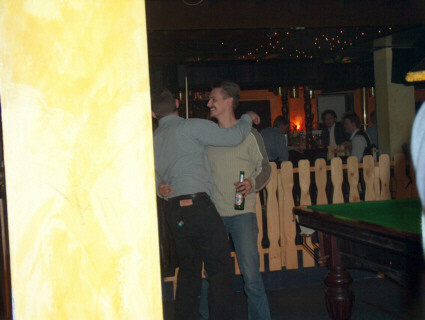 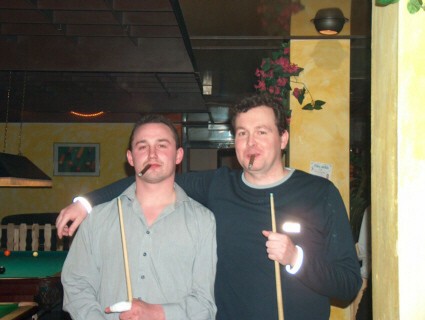 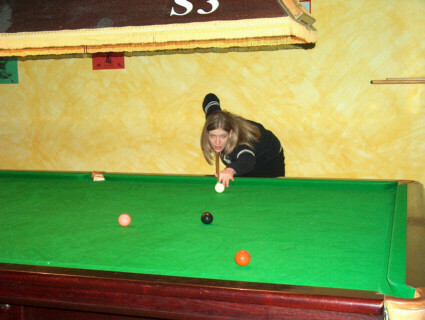 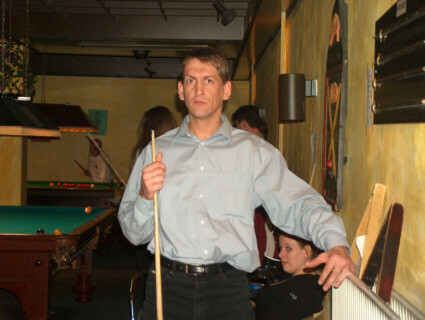 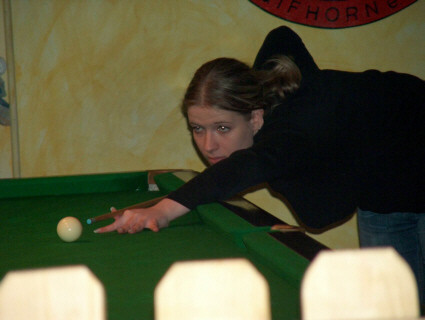 - Riley Snooker Club Gifhorn e.V. 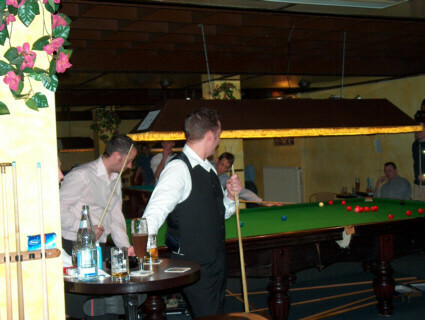 20 Jahre Riley Snooker Club Gifhorn e.V.